Expert teaching should be accessible to students on a daily basis, but it should also be available for teachers. They need to see great teaching in action and hone their craft. It is one thing to learn instructional pedagogy and another to see it implemented live in front of students. Live teaching demonstrations allow teachers to learn effective strategies and techniques that they can implement immediately. This means school sites need to incorporate professional development opportunities where teachers can observe great teachers teach instead of sitting in traditional settings designed to only talk about teaching. If we want to inspire students to be great, we have to inspire our teachers to be great also. If schools set up expert teaching models and systems whereby teachers can learn from one another, a culture of growth and excellence is achieved. It’s a win-win because both teacher effectiveness and student achievement increases while colleague relationships are strengthened. 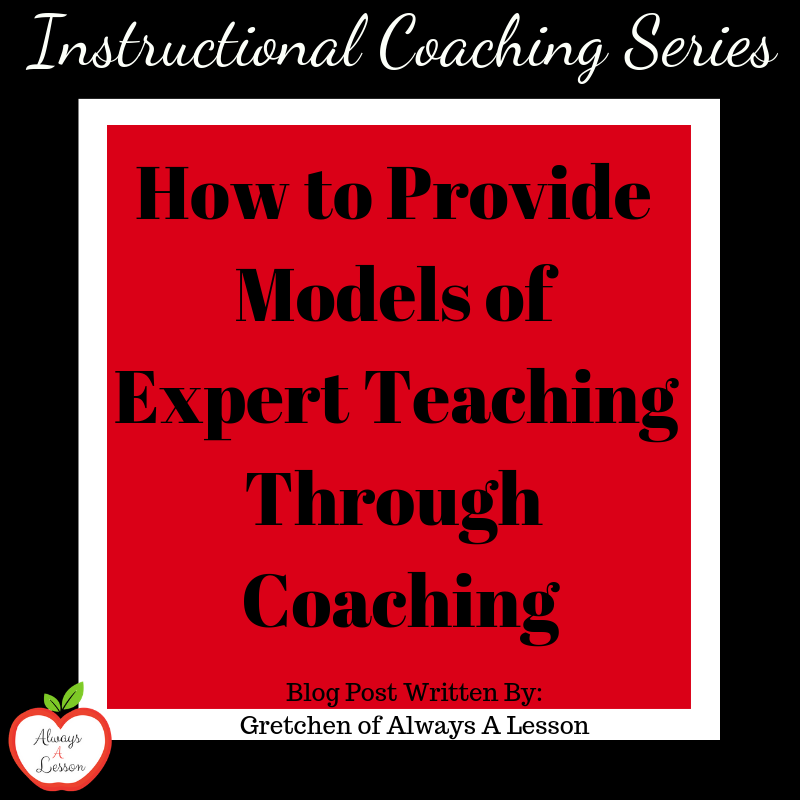 Creating a expert teaching model is not time intensive or difficult. In fact, there are three options to begin developing a structure so that teachers can begin locating strengths in themselves, their colleagues, and their coaches. The first step is reflection. Teachers need to determine what strengths they have and what areas of weakness they need to target for improvement. Once a teacher has a realistic view of what is actually happening in their classroom on a daily basis, they can take next steps to make the necessary adjustments. Instead of asking for someone else to observe and share their thoughts with a teacher on their proficiency, teachers should video tape themselves. The sample video should be of a normal lesson that will only be used for self-reflection. This footage never has to be shared with anyone. It is a low risk and high reward approach. After recording the footage, teachers need to sit down and watch their video numerous times. Option three means there is a video reflection framework in place that guides the teacher to look for specific aspects of their instruction that has the biggest impact on student achievement. Video reflection ensures teachers have a performance baseline for where they will begin their professional development journey. The second step is to look towards the expertise of teachers in the school building. Teachers can learn from a variety of teachers who showcase instructional strengths in varied ways. There doesn’t have to be one go-to model when it comes to learning from peers. When you know your area for improvement and colleagues have been identified with particular strengths, it makes it easy to know who to learn from. During this time, your observation lens is set to only focus in on that personal area of improvement and learn all that you can from your colleague. This type of system is often referred to as learning walks or peer observations. 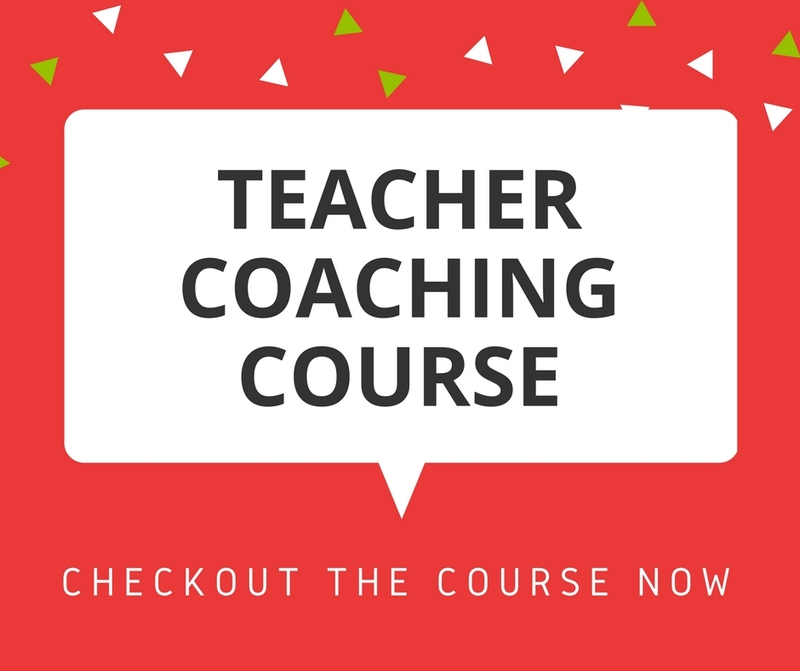 The third step is to learn from an educator who has sustained expertise, such as a coach. 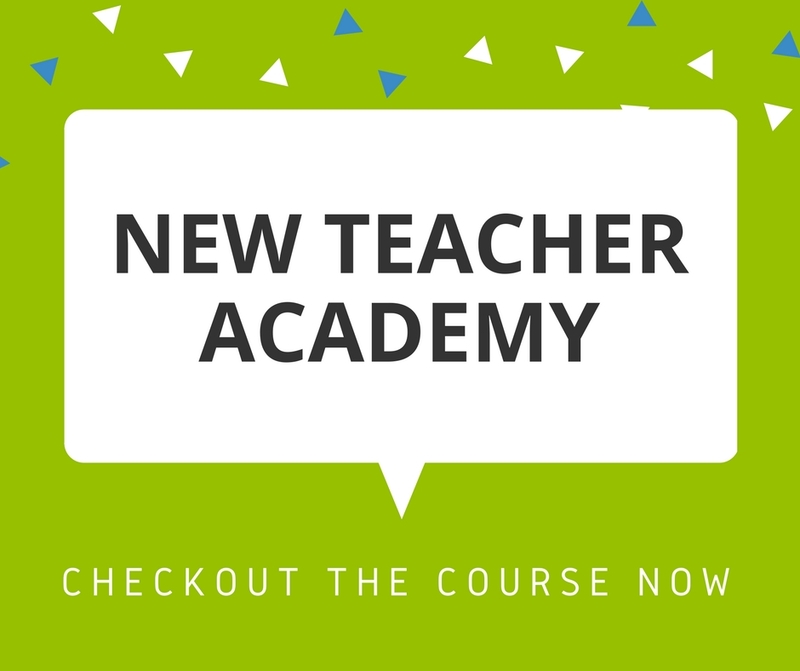 These teachers have a proven track record for utilizing best practices in their instruction on a consistent basis. Plus, they have leadership capabilities that enable them to help others find success in the classroom as well. The coach steps in and teaches a model lesson demonstrating strategies in that teacher’s area of improvement. This method is easiest for teachers to put into action because it utilizes the teacher’s same students in their same learning environment. This makes it easy for the teacher to see exactly what the instructional strategy will look like when they try it themselves. During the observation, the coach provides a model lesson observation form, similar to the reflection questions mentioned above. This form hones in on the area of focus and helps the teacher watch with intention. 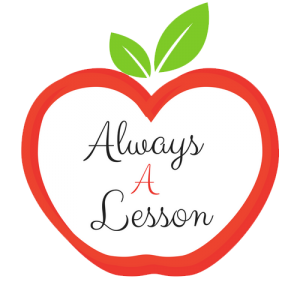 It is important that teachers have a safe place to learn and take risks while they develop their own instructional expertise. By developing a structure so teachers can locate strengths in themselves, their colleagues, and their coaches increases the likelihood teachers improve on a continuous basis. If we prioritize growth of students, we should prioritize growth of our teachers too. 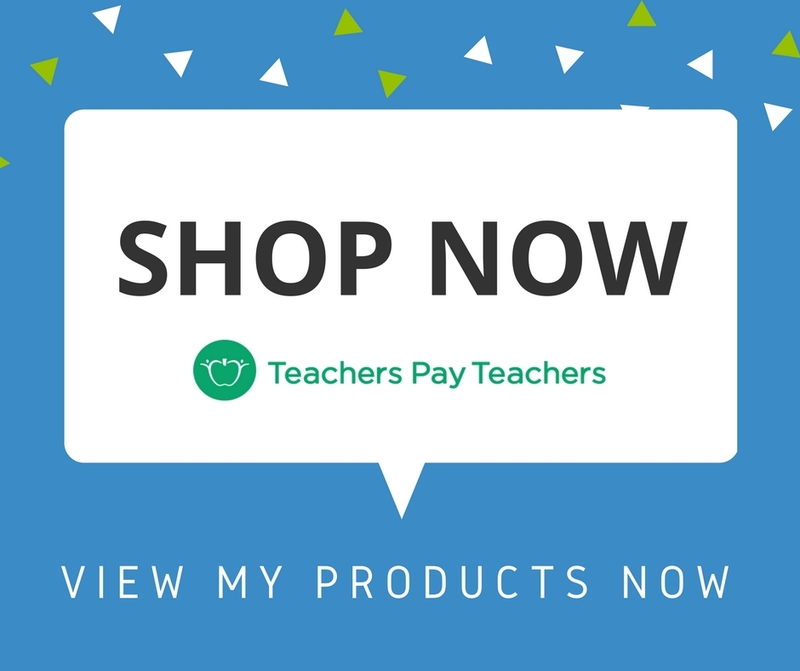 Are you looking for more instructional coaching materials to better support teachers? Snag the bundle here. How do you share models of expert teaching at your school site?